Friendship is a powerful source of happiness, contentment and personal growth: are we supporting it in the right way? Learning from a successful programme initiated in New Zealand, Catherine O’Leary details the challenges involved. This article is about a friendship programme for adults with intellectual disabilities in New Zealand. ‘The greatest gift of life is friendship’, said former Vice President of the United States, Hubert H. Humphrey. This is true for all of us, irrespective of age, gender, ethnicity or ability. However, research has shown that in comparison to the general population, adults with intellectual disabilities have a smaller number of meaningful friendships, and that these relationships are seldom with people who are not family members or paid support workers (Robertson et al, 2001). In 2005, a national disability organisation in New Zealand set up a One-to-One Friendship Programme in response to this experience. IHC is an advocacy charity and the country’s largest provider of services to people with intellectual disability, Sue Kobar, IHC’s National Volunteer Manager, describes how the programme began. ‘People with intellectual disabilities expressed to us that they wanted somebody in their lives who wasn’t paid or an immediate family member”. IHC’s programme provides such an opportunity by matching ‘friends’ and volunteers with similar interests and hobbies. Currently, the scheme has 620 ongoing friendships between adults with an intellectual disability (referred to as ‘friends’) and volunteers. Key to the success of the programme is IHC’s commitment to making high quality matches. Sue emphasises that IHC’s preference is for a smaller number of quality friendships, involving the right volunteers and based on genuine shared interests. Volunteers engage in a thorough screening and induction process. This includes an interview with a volunteer co-ordinator, reference checks, police vetting and attendance at information sessions on IHC, the friendship programme, and intellectual disability. While this multi-step process can be off-putting for some, it ensures that volunteers begin their friendship journey with a full understanding of the philosophy behind the programme. Important messages about the nature of the friendships are conveyed during this induction period. For example, volunteers are asked to consider this friendship as they do any other in their lives and are asked to apply the same rules and expectations. Both the friend and the volunteer should be partners, both should play a role in maintaining the friendship and both should have a role in selecting activities to do. Importantly, the volunteer is not expected to pay for their friend to take part in activities; those selected should be within both of their financial means. Berenice Langson, Volunteer Co-ordinator for the North Shore area of Auckland, reports that there is a level of intuition required to successfully match friends with volunteers. Good matches are not immediately obvious, and go beyond mere demographics such as age, gender and location. She introduced me to one of her many success stories, Steven and Niamh. Steven was matched with his volunteer, Niamh, two years ago. Originally from Roscommon, Niamh had settled in Auckland’s North Shore and wished to get involved in her community. As a young professional working full-time, she felt that the friendship programme would offer her the flexibility she needed to fit both into her busy life. Steven, who lives in a residential home, knew another gentleman in his house who had a volunteer. When he was given the opportunity to get involved himself, he took it. Berenice got to know Steven and his interests. She soon realised that he and Niamh would be an ideal match. Both are laid back, easy-going and in Niamh’s words ‘don’t like getting their blood pressure too high’. Steven and Niamh meet fortnightly to explore different restaurants, cafes and pubs in Auckland. Spending time with Steven and Niamh, it is clear that they are very comfortable in each other’s company and that their friendship is equally important and treasured by both of them. As I left them, Steven and Niamh were organising their next get-together. They will meet at Niamh’s house for dinner, something they do about three times a year, and Steven will bring a sweet treat to enjoy afterwards. While the programme’s primary aim is to support the development of social networks of people like Steven, Sue Kobar also shared an example of a successful change at a community level. A gentleman who wished to enjoy a drink at his local pub was matched with a volunteer. At first, the staff in the pub were sceptical about whether this man should be drinking alcohol. For this, and other reasons, they struggled to form a connection with him. However, through repeated visits with his volunteer, the staffs’ perceptions changed and they developed their own personal relationships with him. 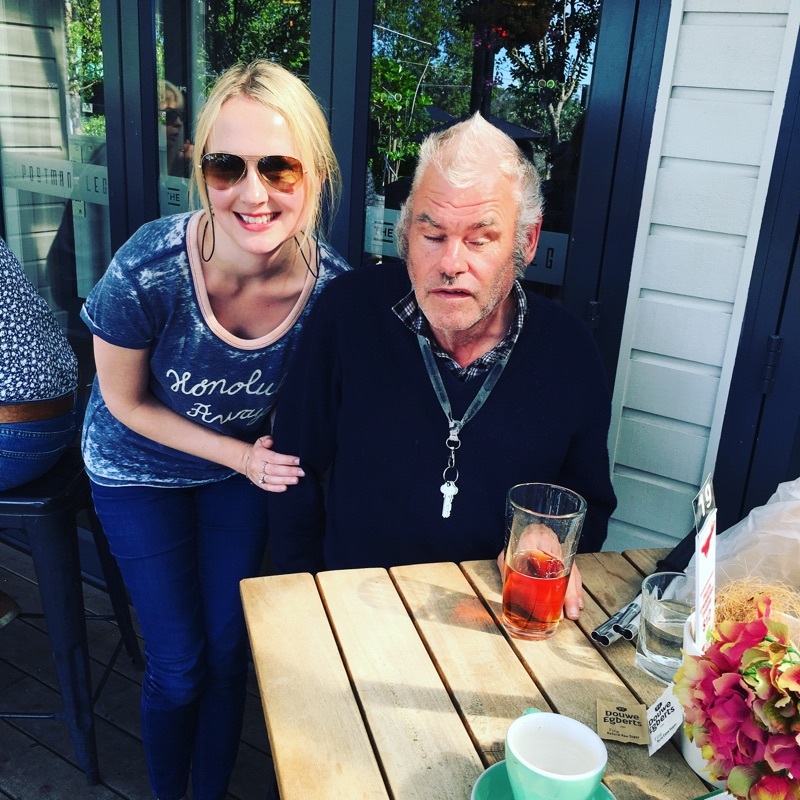 Sue reports that this man will now attend the pub with his volunteer or on his own and that it has become a more accessible place in the community for him. The One-to-One Friendship Programme is a source of pride for IHC. However, the programme comes with challenges. Running the programme is costly, as volunteers are reimbursed for travel and reasonable activity expenses. Additionally, Sue believes the recruitment of volunteers is becoming more challenging as there is a steady increase in the amount of organisations looking for unpaid workforces to support their activities. Finally, interested volunteers are not always able to make a lifelong commitment to their friends given changing personal circumstances. Despite these challenges, IHC remain committed to the programme and is constantly seeking to improve it. For example, IHC are currently developing a training session for the programme’s friends to increase their knowledge and skills in managing friendships. As many of the programme’s friends have not experienced similar friendships before, local co-ordinators have noted that they can find navigating the subtleties of such relationships challenging. How does the New Zealand experience compare to current friendship based volunteering activities in Ireland? In 2008, the National Federation of Voluntary Bodies published a study on the volunteering activities provided to those with intellectual disabilities in Ireland. At that time, it was reported that the role of ‘befriender’ or ‘buddy’ to those with intellectual disabilities was one of the most common roles played by Irish volunteers in the sector. However, this study is now nearly a decade old and concerned itself with only the quantity of volunteers engaged in this type of scheme. It did not examine how the programmes were run or if they were meeting the wishes of adults with ID. Additionally, friendship programmes in Ireland are run by many smaller service providers. These have developed and are organised in isolation. I believe that one of the greatest strengths of the IHC scheme is that it operates on both a local and national level. Local co-ordinators make strong matches between friends and volunteers. However, they also feed their experiences back to the national association. This allows the programme to continue to learn, develop and improve. In Ireland, as programmes are run separately, they do not benefit from such shared learning. Inspired by IHC’s successful programme, perhaps it is time to step back and look at Ireland’s befriending schemes, and ask those with intellectual disabilities if they are meeting their needs. Perhaps it is also time to ask successful local initiatives to share their learning with others, in order to support the development of the most effective programmes nationally. Volunteering in intellectual disability services in Ireland: Supporting people to live the life of their own choice in their own Community. National Federation of Voluntary Bodies (2008). Social networks of people with mental retardation in residential settings. Mental retardation, 39 (3), 201-214. Robertson, J., Emerson, E., Gregory, N., Hatton, C., Kessissoglou, S., Hallam, A., & Linehan, C. (2001). 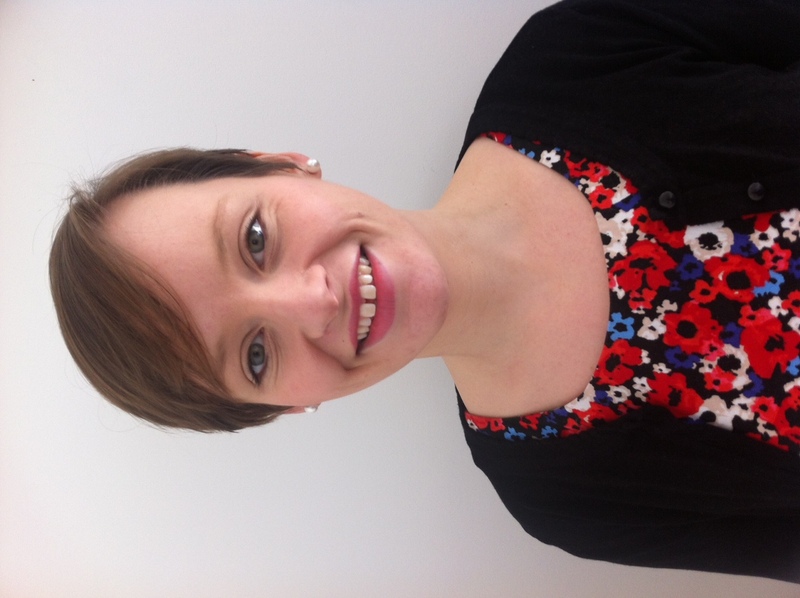 Catherine O’Leary is a speech and language therapist with a MSc. in Disability Studies from Trinity College Dublin. She has specific interests in advocacy, disability rights and accessible justice systems. She has recently spent time living and working in New Zealand, where she enjoyed learning about different initiatives available to people with disabilities there.